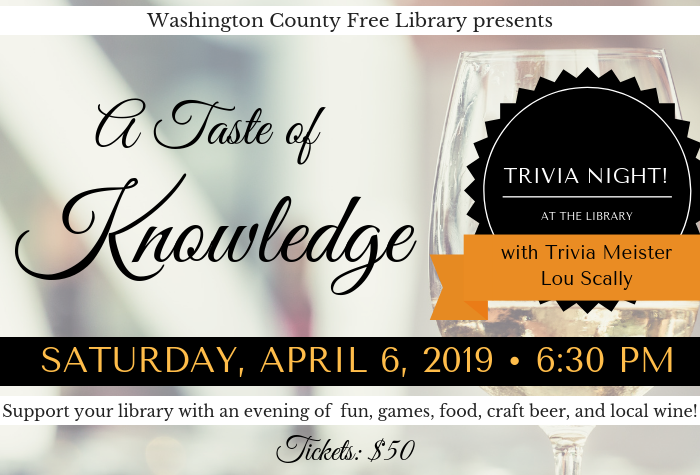 It's time for the Washington County Free Library's __________? Visit our full Fundraiser page here. Learn more about sponsorship opportunities here.